Connoisseur Bud AAAA: Our connoisseur strains are the top of the line in the country, Popular strains grown in a none commercialized way. Grown to perfection by our growers with 30+ years experience. These strain are the bench mark of what its like to grow for pure passion, Grown in small batches to guarantee the best smoke, high and taste you can get. Limited supply available. Blue Diesel Hybrid: Daughter of indica-dominant Blueberry and sativa-dominant NYC Diesel, Blue Diesel (also known as Blue City Diesel) falls on the slightly indica side with a pleasant, moderate to long-lasting body buzz. Thanks to its Blueberry genetics, this flower emanates a light berry aroma that is smooth, expansive, and fast-acting. 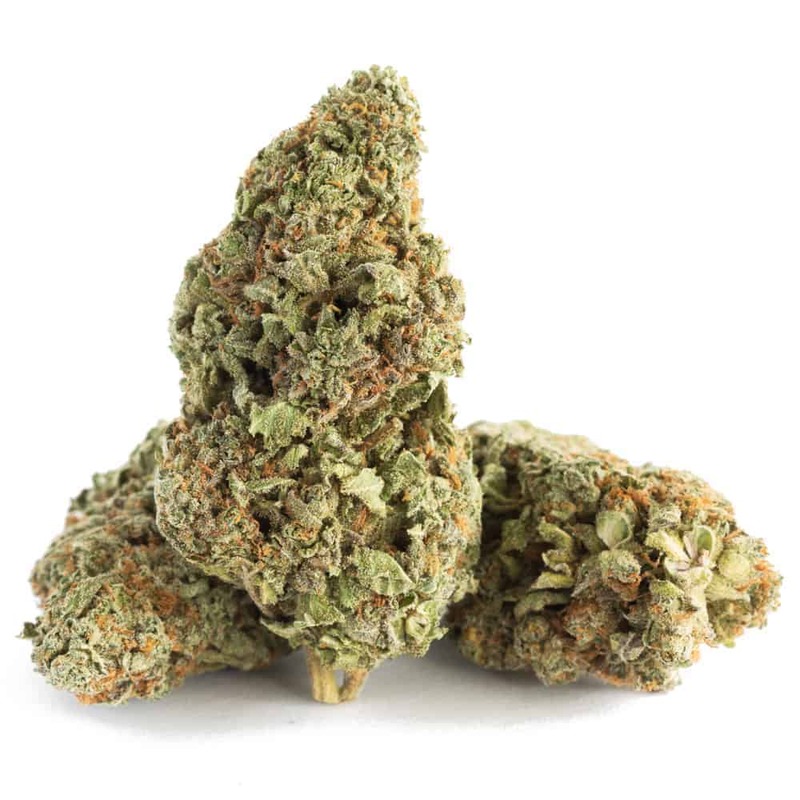 This strain is optimal for daytime and comes with little to no fatigue or increased appetite, making it a desirable option for medical marijuana patients. Originally produced by Breeder’s Choice, this plant may provide just the relaxation you need. 2 reviews for "Blue Diesel – Sativa / Hybrid"